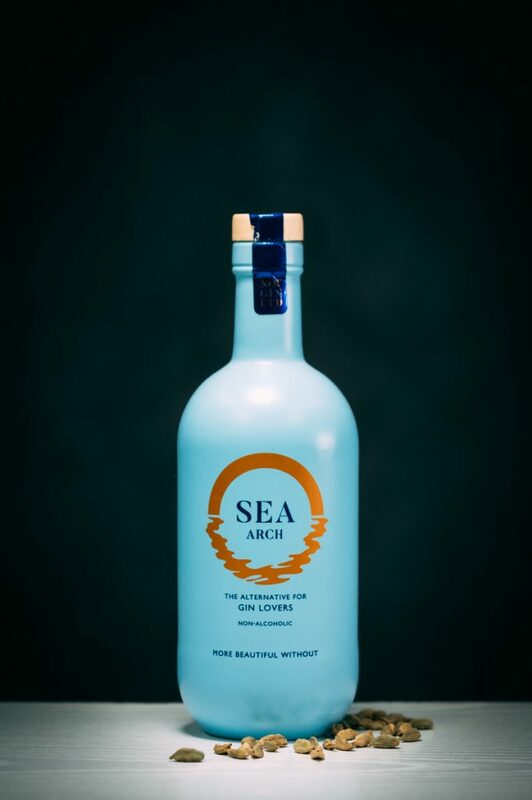 Sea Arch alcohol free gin (spirit) was launched by Sarah and Geoff Yates, the couple come from the south coast of England and Geoff, a pastry chef by trade knows a thing or two about ingredients and creating flavours, Sarah and Geoff also own a wine bar in Torquay so are no strangers to the fact that demand for alcohol free adult drinks is on the rise in a big way – welcome to Sea Arch. 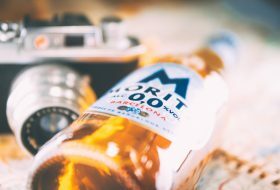 It’s clear that Sea Arch targets those who wish to refrain from alcohol whilst retaining an element of sophistication, dispelling the myth that alcohol free is boring and the stigma that surrounds not drinking. 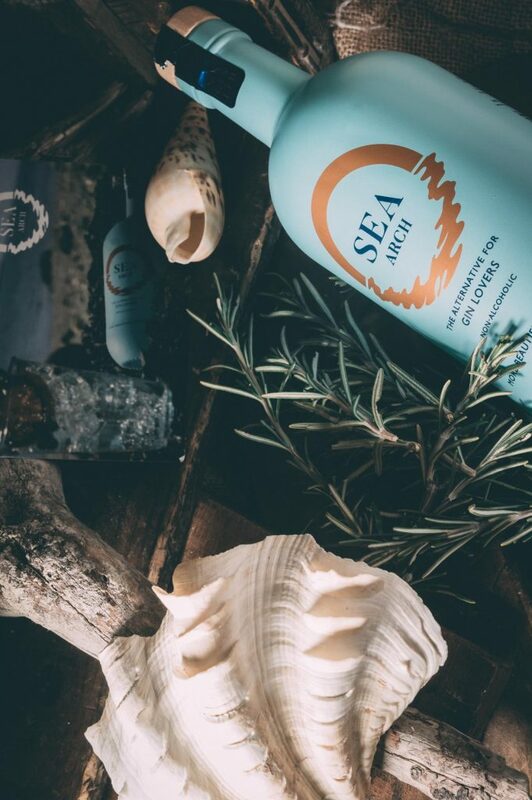 Everything about Sea Arch suggests premium – even the box it arrives in is branded and secure, there has been plenty of thought put into this spirit including the branding which is simple but striking, the bottle itself is beautiful and looks good in any situation. 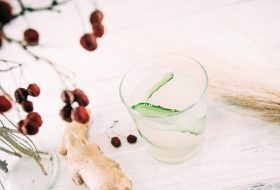 Heading across to the website you will find it clean and informative with plenty of unique ideas and serving suggestions, overall this ‘alcohol free gin’ creates a fantastic impression. 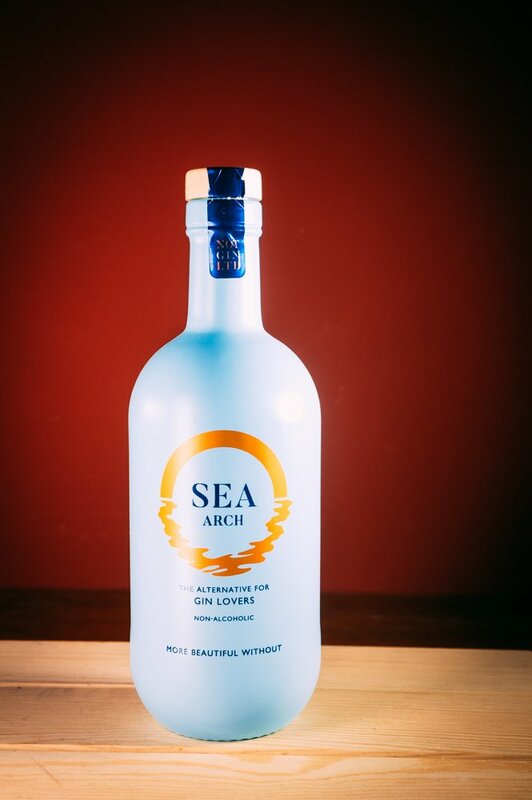 Sarah and Geoff list all the ingredients that go into making Sea Arch, a welcome transparent move (no ‘secret’ ingredients here), you will find sea kelp, juniper berries, cardamom, angelica root, cucumber, grapefruit and blood orange that make up the flavour, the alcohol is removed and re-used offering minimum waste. 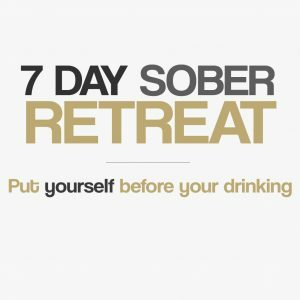 The approach from Sea Arch could be described as a little different, while some brands may appear to heavily target ‘teetotallers’ through alcohol free alternatives Sarah and Geoff have a more relaxed approach, recognising that consumers, besides from making a lifestyle choice not to drink may also appreciate an alcohol free alternative during pregnancy for example or at times where alcohol consumption is not possible due to health or simply those taking a break. 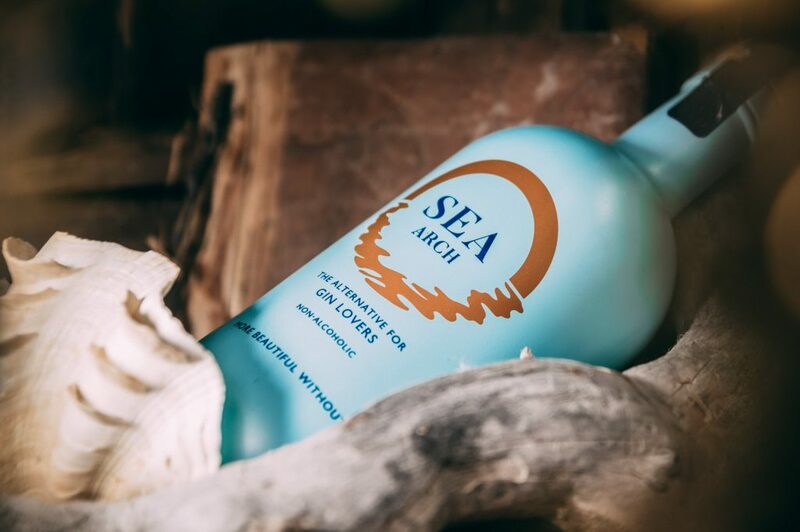 This is refreshing and in a way removes the pressure of ‘not drinking alcohol’, Sea Arch manages to present itself as a good all-rounder – a sophisticated alcohol free spirit for all and not just those who have decided to go sober. 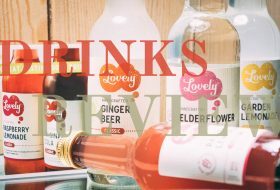 An Alternative for Gin Lovers? 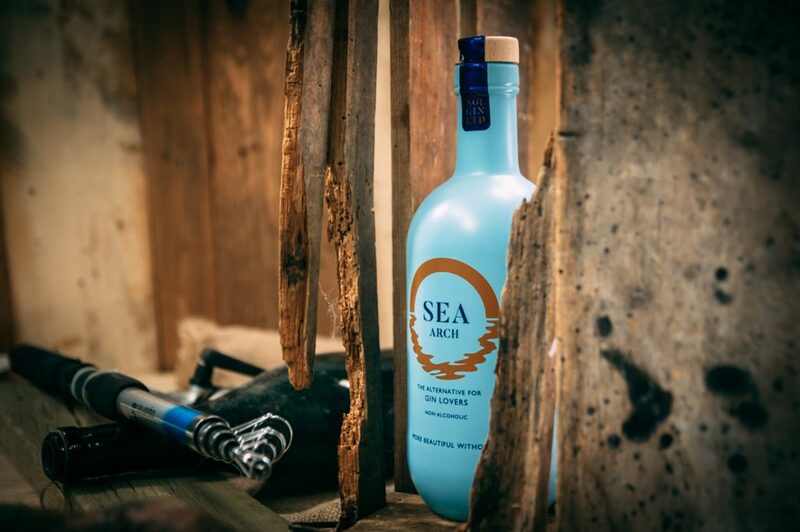 In a word, yes, as a premium alcohol free spirit Sea Arch achieves ‘as close as you can get’ status without any doubt, it also carries a lot of character which is present but not too punchy making it unique but still a great alternative for gin lovers, add to this a hint of the coastline along with a harmonious line up of ingredients and this spirit is definitely one to try. 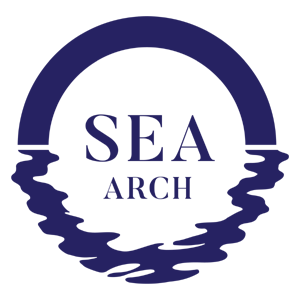 Bash up your sprig of rosemary and throw it into a cocktail shaker, next, add a couple of ice cubes, tonic water and the lemon juice. 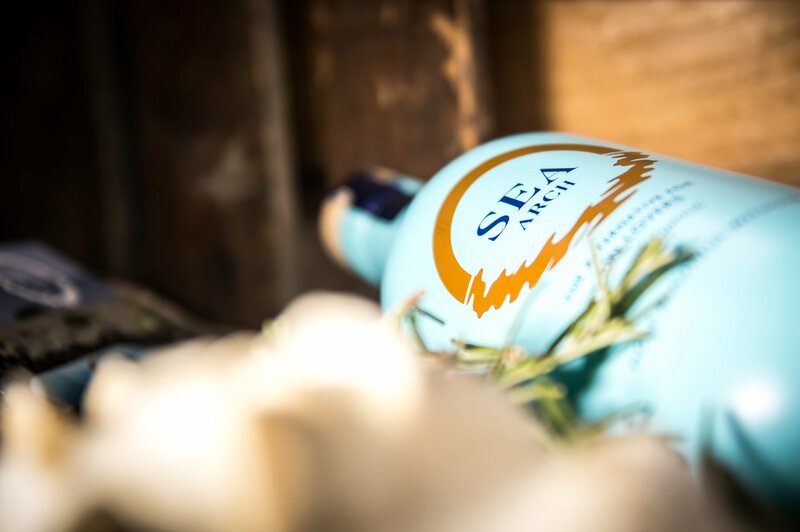 Strain into a glass and add the Sea Arch, make it look beautiful with another sprig of rosemary and those lemon slices – Fabulous. 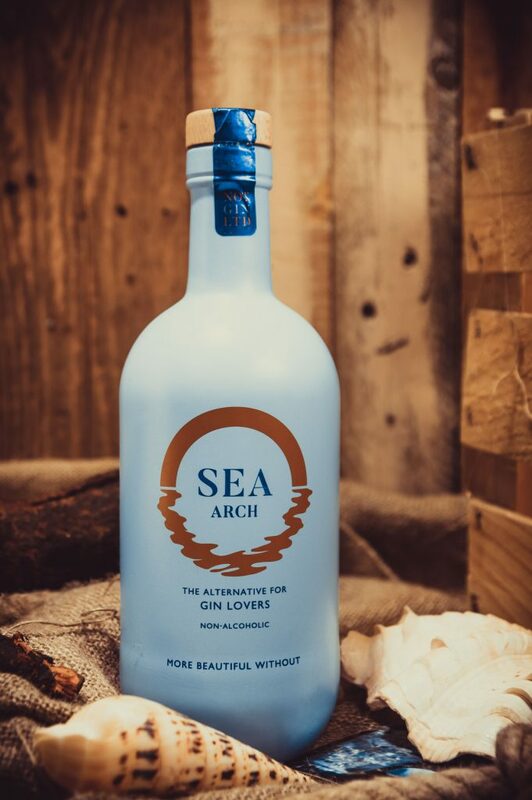 Sea Arch is available directly through the website itself or alternatively you can purchase through Wise Bartender or Dry Drinker. 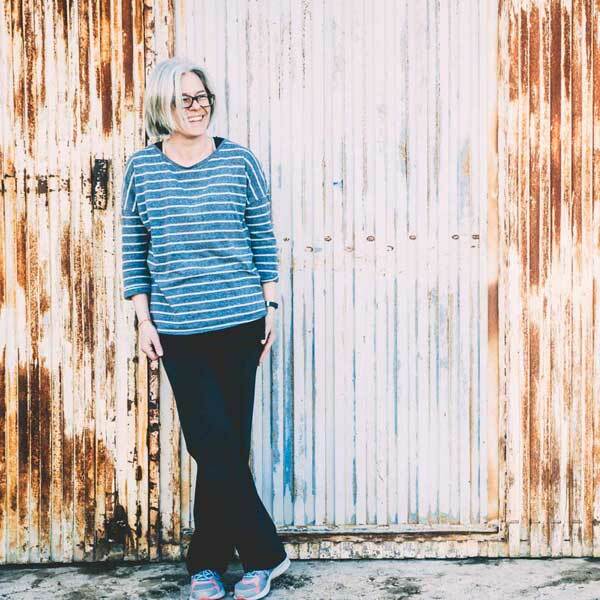 Sea Arch have an impressive website where you can discover recipes, regular blog updates and an ‘occasions’ page where you can grab some ideas and handy tips for everything from beach BBQ’s (love the sound of that) to the working lunch, self care evenings and more. 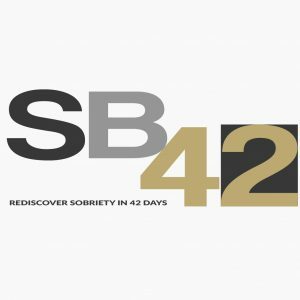 Considering giving up alcohol? 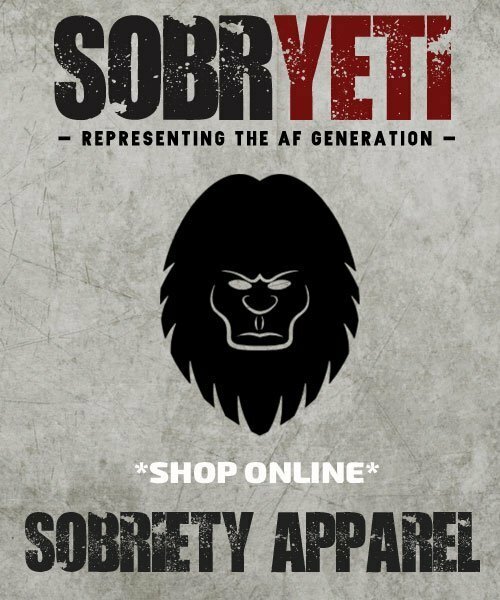 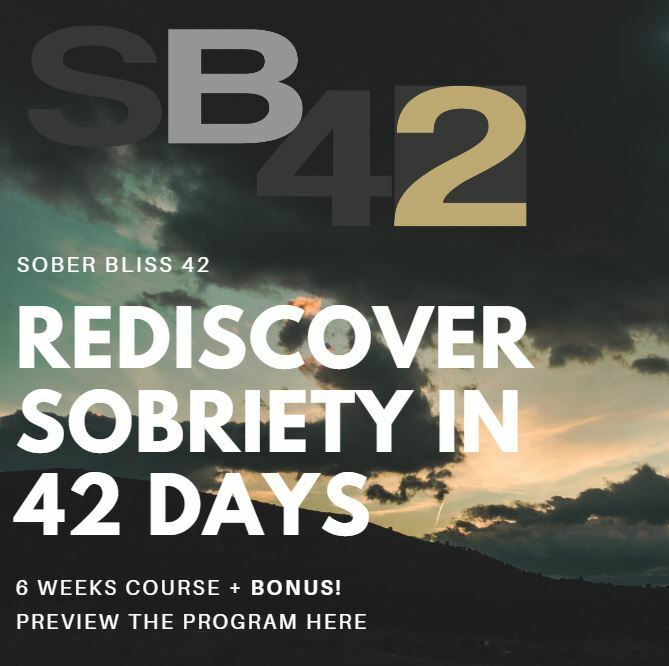 – Check out the Sober Bliss Program for full details and handy tips on how to get prepared and make your road to sobriety a smooth one.